When a property owner is unable to meet the terms of his mortgage and falls behind on payments, one route the lender may take is foreclosure. To recoup some of the loss the lender incurs through foreclosure it may make the property available for sale through an auction. A home offered for sale following foreclosure might be offered at a deeply discounted price, giving homebuyers and investors a property to fix up and ‘flip’ for a profit. The foreclosure forecast for 2011 is for “the bleakest year ever” for homeowners facing foreclosure according to the Associated Press. Lenders are preparing to repossess more homes this year than any year since 2006 when the decline in the housing market began. While this is distressing news for homeowners who are struggling financially, it can be a positive thing for people looking for a bargain primary residence or an investment. 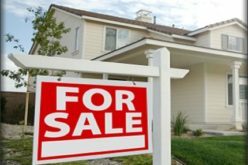 Nevada, Arizona, Florida and California are the states that have seen the most foreclosures, each of which led the previous housing price boom. 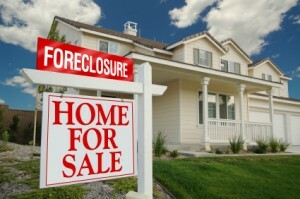 In Nevada, the average sale price of a foreclosed home in January 2011 was about $160,000.00. This amount represents a discount of approximately 18 percent compared to purchasing by traditional methods. 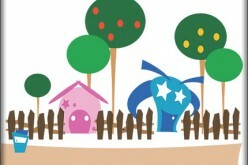 However, there may be hidden costs associated with purchasing foreclosures. Buyers must understand the current market value, not the price the homeowner paid for the home at the peak of the housing boom. 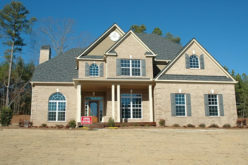 If necessary, hire an appraiser to confirm whether you are getting a good deal. Purchasing a “fixer-upper” can be another way to save, but you must consider that you’ll be unable to sell or rent a home while it is under renovation. Loss of rental income, regular maintenance, payment of property taxes and other utilities are some of the costs you must manage until the home can be rented or sold. A home inspector can determine the safety of the structure including the age of the roof, the condition of the plumbing and whether electrical hazards are present. Without an inspection, these issues may cost you more than expected, cutting into profits or making the foreclosure as expensive as a traditional home purchase. Be aware that your inspector may not be trained or certified to report on certain things, such as zoning laws, code violations and property lines. He is qualified to report on general issues only, such as maintenance and some fire or safety issues. 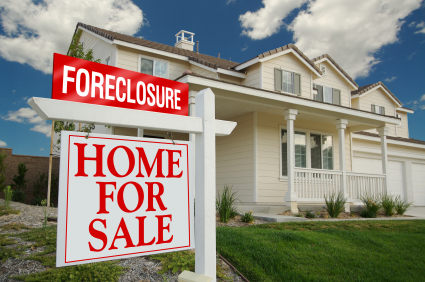 When purchasing a foreclosed home, it is the purchaser’s responsibility to be aware of any legal issue including liens, title, past due utilities, taxes, insurance requirements and the true condition of the property. You may wish to speak with a lawyer or real estate agent to help answer those questions. Kevin Simpson has been working on ForeclosureListings.com studying the foreclosure market, by helping buyers on the finer points of foreclosures for sale.